Times have changed since it was only the computer devices which were used to access the Internet. 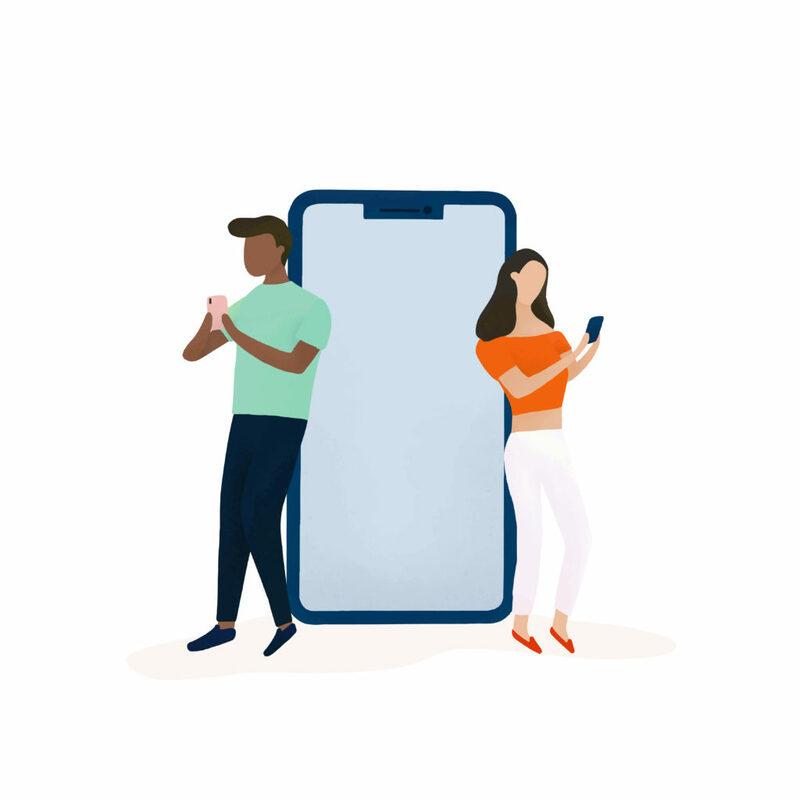 Since there has been a large increase in the number of smartphone users all across the globe, the number of people who access the internet with their mobile devices has also increased. Recent facts show that mobile users consume twice the amount of content than desktop users. This is why businesses are now focusing on giving an appealing experience to their customers who use smartphones. The best way to get that is by switching to either progressive web apps or native web apps. But which one should you opt for your business – Progressive Web App vs Native? The answer to this question depends on the functions and features your business demands for the applications. Bear with us because we are going to help you in arriving at a satisfactory answer by discussing all the finer points related to PWA vs Native apps. What is a Progressive Web App (PWA)? PWAs are hybrid web applications which can engage the customers in a better manner. According to Google, PWAs can be defined as web experiences which constitute of the following features. Progressive web apps are reliable and they load instantly. Even if there are uncertain network conditions, PWAs never get off the mode and it has the capability to work offline. Progressive web applications respond quickly to all user interactions with smooth animations and without any janky scrolling. They have immersive user experience. PWAs send updates and notifications when you are away if the permission is set on. This feature enables higher user engagement. To deepen the understanding of Progressive Web Application, let’s jump right into the pros and cons PWA offers. Progressive Web App advantages are many over traditional web applications. Just keep reading! The latest statistics indicate that there are almost 2.5 billion smartphone users all across the globe. The ease of access to progressive web apps is incredibly great as users from all across the globe can simply access a progressive web application at any time with just a single click on the URL. When it comes to progressive web applications, users do not have to follow any conventional installation procedures instead they can simply skip all of those steps and directly install a web application by adding it on the home screen of any Android device. These applications can also help to beat the existing competition and further ranking higher on all major search engines. This gives an extra edge to all the products and services which you might be providing. Businesses can now send push notifications to all their users across all platforms with the help of progressive web applications. There is a wide need for data or the internet worldwide and PWAs can rather be a vital force in ensuring that need by saving data of all users. According to statistics, progressive web app development is quite cheaper than that of native applications. And this dip in the price also does not comes at a cost of compromising with the functional requirement of the application. Some of the common disadvantages of PWA are mentioned below. PWAs lack when it comes to App Store. Hence, a business might end up missing the traffic which could have been generated from there. Even though PWAs engage users in a better manner, all of that comes at a cost of the battery of the user. These applications drain more battery of the user devices than native applications. Progressive web applications are also not able to access many features like ambient lights and proximity sensors. Now let’s proceed to native apps and try to find out what their main pros and cons are. 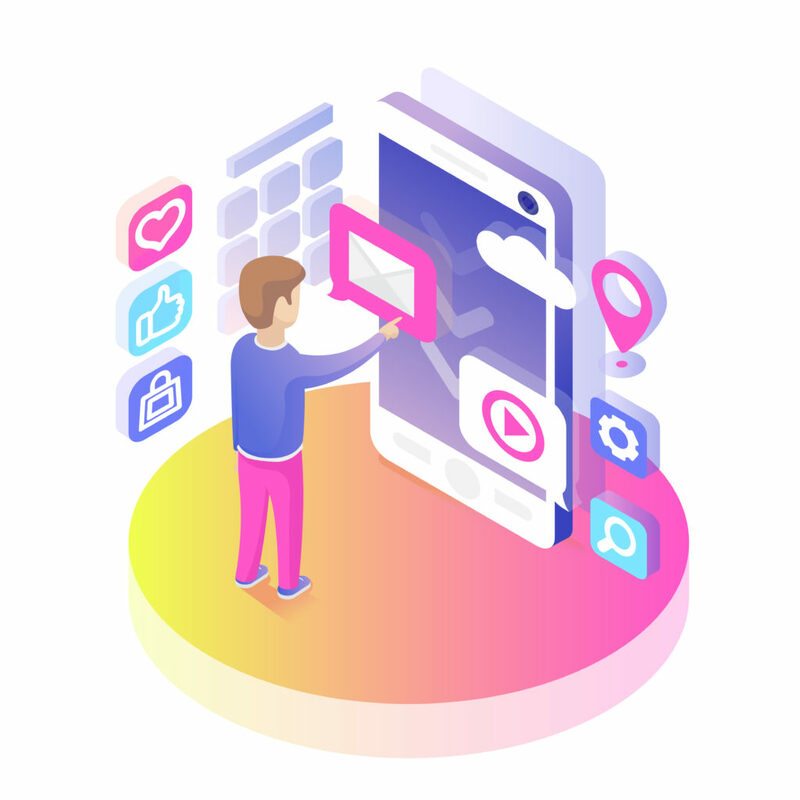 A native application can simply be defined as a type of software program which is also designed and developed to be used on a particular platform or device. Native applications possess the ability to use different hardware and software which are specific to certain devices and platforms. Hence, these applications can take advantage of some of the latest technologies like GPS to improve their overall functionality. Native applications also provide users with optimized performance and experience. 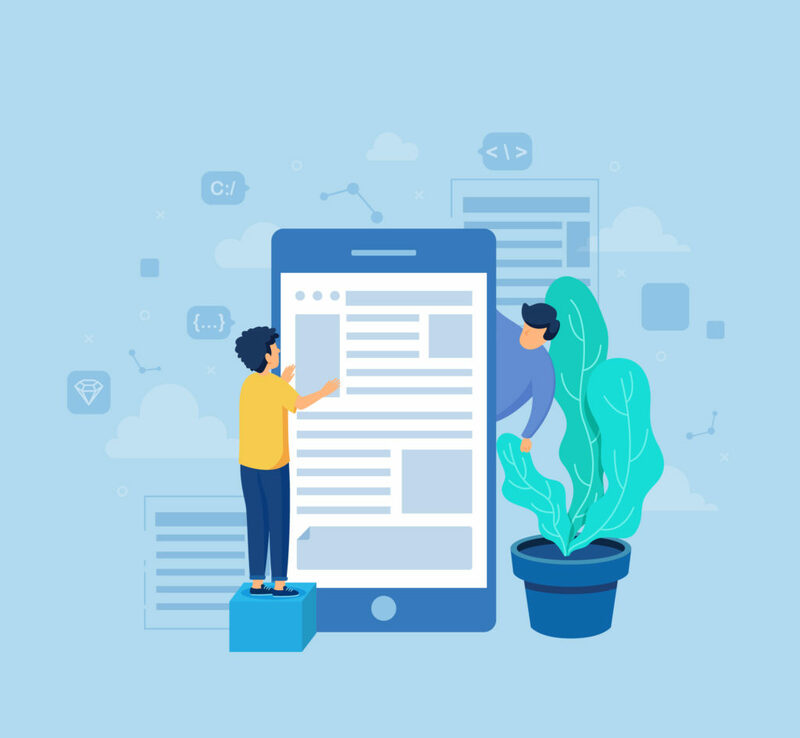 To completely understand the concept of native applications, it is also important for the readers to learn about the various pros and cons offered by the native applications. One of the biggest advantages of using native applications is the fact that it is extremely fast. This is because of the codes for native applications that run on the device itself. This makes the entire process of processing those codes incredibly fast. Geo-fencing can be defined as a simple virtual parameter which is used for real-world geographical areas. Geo-fencing techniques and approaches are extremely vital for enhancing marketing campaigns and they can be achieved with the help of native applications. Native applications are known to inherit all the properties of the operating system of the device. This ensures that the user is able to operate the application in an efficient and effective manner. Native applications also possess the important feature of automatically adjusting to the width and height of the screen of any device. Now, we will be looking at some of the cons which are related to native applications. The downloading procedure for all native application can be extensive. This is because of the fact that if a user wants to use a native application then he or she would have to download it from the App Store or Google Play. The user would further have to follow a lot of steps which are quite time-consuming. Native applications are quite inflexible in the respect that a business or a developer would have to code the application individually for different platforms. It is a commonly known fact that native app development requires more expertise, skills, and labor. This results in a more expensive developmental procedure for native applications. Native applications take a lot of time to develop. This is because of the fact that a developer would have to code the native application for different platforms in separate or individual manners. Even if there are small changes, a user would have to frequently update the entire application to get those changes. This can be quite tiring for the users. These are all the major pros and cons which are related to native apps. Now, you would be sure enough about the know-how of PWAs and Native apps. But, stick with us here. We are going to compare the two to enhance your understanding. Progressive web applications do not have to be designed differently or individually for different platforms. This certainly makes the work of the developer quite easy and faster. However, on the other hand, a native application is coded individually for various platforms which needs much time, efforts and knowledge of developers. A native application can often function easily without a constant connection to the internet. In the case of the progressive web application, not all of the intended information would be displayed to the users. Native applications drain more power and use more resources of the devices. Such drainage, power, and storage issues do not exist for progressive web applications. 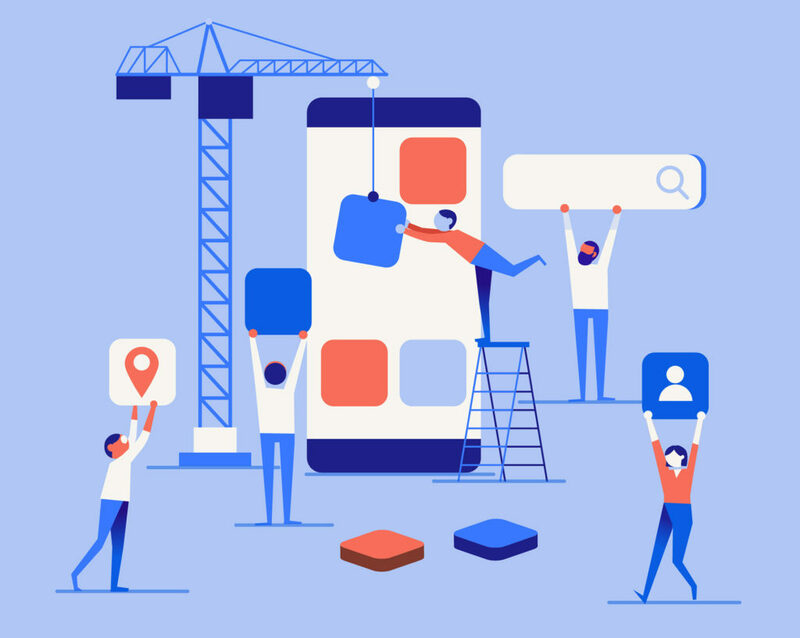 A business can opt for a progressive web application in case of areas where the user might not have a better quality or cheaper data network. There is practically nothing that users have to do when it comes to updates in progressive web applications but when it comes to native applications then the users would have to update the entire application even for a small change. Push notifications attract more users to interact and engage with the products and services of a business. These are also the major reason why businesses invest in mobile applications. While, in native applications, there is virtually no issue that a business would have to face in terms of push notifications. Also, in progressive web applications, the push notification feature is rather limited to only Firefox, Chrome, Mac Safari, and Opera. It is unavailable for iOS. Native applications are easily able to adapt and take advantage of all the extra features of a smartphone. However, this feature is not that enhanced when it comes to progressive web applications. Let us give a comparison table to make it crystal clear and benefit you with the right choice of application for your business. 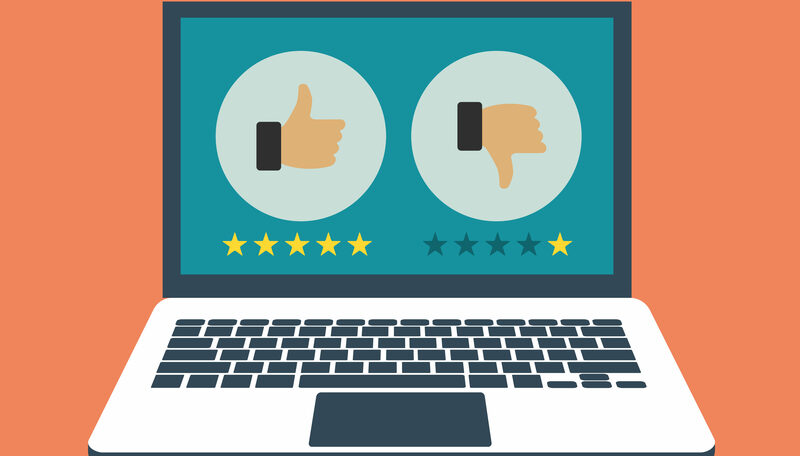 There is no hard and fast rule to selecting whether you would want to go for progressive web applications or native applications. However, if you want to progress your business then it is important to consider the kind of features and functions which you are looking for. Once you are clear about that then you can hop on to pick either progressive web apps or native application for your business. And whichever choice you might make, we can help you provide that extra edge to your business. Get our mobile application & web development services to beat the competition and achieve new heights in your business. Contact us now!